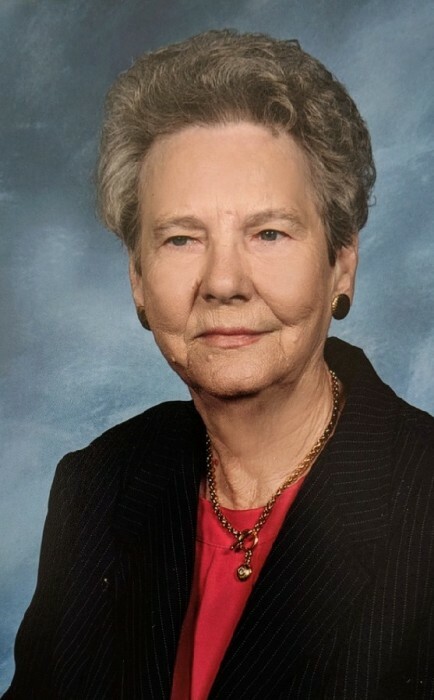 Ms. Elizabeth Johnson Benson, 92 of Erwin, passed away on Friday, February 1, 2019, at Harnett Woods.Ms. Benson's funeral service will be held on Monday, February 4, 2019, at West and Dunn Funeral Home Chapel beginning at 12:00 pm. Rev. Jerome Pope and Rev. Wesley Hamilton will be officiating the service. A visitation will be held at West and Dunn Funeral Home of Erwin on Monday, February 4, 2019, from 11:00 am to 12:00 pm. Ms. Benson is survived by her daughters, Carolyn B. Dean and husband Glenn of Garner, Pam B. Barefoot and husband E. M. of Erwin, grandchildren, David Early, Leigh Ann Dean, Derek Barefoot, and wife Patricia, Kyle Barefoot and wife Ivey, eight great-grandchildren, and two great-great-grandchildren and special daughter, Lizzie Stewart. Ms. Benson is preceded in death by her parents, Erskin Johnson and wife Millie, husband, William Brant Benson, daughter, Dianne Ward, grandchildren, Kelli Clarke, and Eric Dean and several brothers and sisters.